Why should you opt Quran memorization techniques? In the olden days, a student would have to travel far to learn the correct Tajweed and memorize the religious text. However, with time, the Imams at the mosques began taking classes for children. So, they could learn the Quran memorization tools at an early age and retain it for a long time. There are also classes for women and adults now. However, people rarely have time to go for such courses amidst their hectic schedules. There are other offline institutions, but many people not sold on them. For one, there is no such offline institution which would teach you the tricks of memorizing the verses at your own pace. Offline institutions, besides the mosques, often try to finish off the courses within a preset span of time. Another reason is that their time slots don’t always sit well with the available time of the students. Therefore, this is where offline modes of Quran memorization come in. Nowadays, there are plenty of mobile and desktop apps as well as websites, which offer professional courses at competitive prices and comfortable time slots. This particular course centered on providing online Quran memorization tools to the students. We offer learning techniques not only for mastering the memorization of the Quran. But also for determining the correct mannerisms for reading it and applying it in real life. This course mainly focused on making memorizing the Holy Quran exciting, fun and easy for those who are dedicated to fluently reciting it. 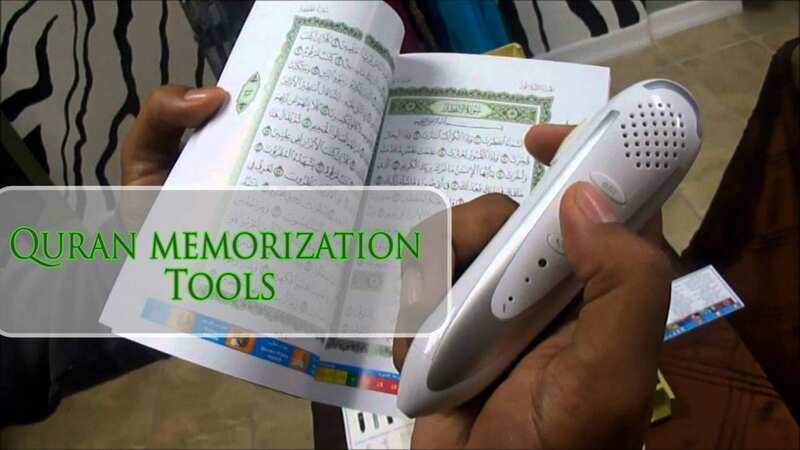 How does the word by word Quran memorization tools work? Learning the Quran by heart is a gradual process, which involves regular revision of the memorized part which is also known as morajah. The tutors on a regular basis take this up. In general, memorization of any text takes a lot of dedication, discipline, and determination to reach its goal, which is quite unlike the recitation course. In the case of the Holy Quran, it is even more difficult as the student must also focus on correct pronunciation. As well as points of short and long pauses. But by merely going to the website and clicking on Quran memorization tools, one can find the verses broken into smaller parts which are easier to memorize. One may find it tough to remember the verses in the initial days of the course. But gradually one gets comfortable with it. Every student can also learn this at his or her pace in a healthy environment. Likewise, the online classes held via video or voice calls on Skype or Zoom apps. The tutor reads the verse with Tajweed and then asks the students to repeat after him. This process occurs several times until the student can understand the verse clearly without any obvious mistakes. Then the tutors proceed with the following verse. This systematic way of learning is tried and tested with all the students. The only requirement is being able to read the Quran, and you are all set for this course.